Find out MORE about your romance book BEFORE you read! Readers, You Can Help Too! 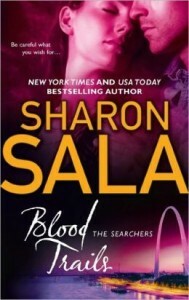 Blood Trails is the exciting conclusion to the trilogy the Searchers Series by Sharon Sala. This series is about Maria, Savannah and Holly. They thought they were the daughters to Andrew Slade, a traveling preacher. But at the reading of his will, they find out that they none of them are. And none of them are actually sisters. They were given to Andrew to be kept safe. Holly is the oldest of the girls and she is the homemaker of the bunch. 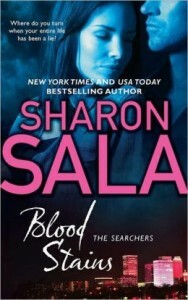 She finds out that she is the daughter of a serial killer. Bud (Robert) Tate is the ranch foreman and he was Andrew's right hand man on the ranch where they lived. He has been in love with Holly since she turned 18yrs. So when he sees that all the girls are still in danger and are being hurt, he heads to St. Louis to be with Holly. He also gets brave and tells her how he feels. The whole series is a mixture of excitment, intrigue and entertainment. What's fun too is at the end of this one, they have a triple wedding right on the ranch where they all grew up. Okay, cheesy but still fun!! 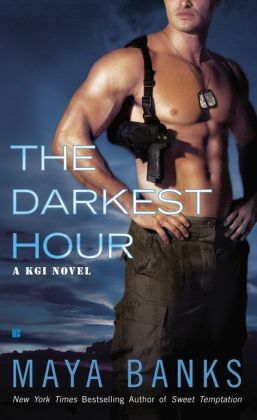 Please share with other romance readers so they can know MORE too! 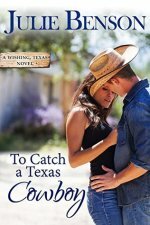 Finding a decent romance book is tough! Let me help! Want more #bookideas to help you choose a great romance book? 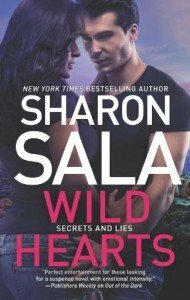 5 Romance Books with a Strong Female Lead. 3 Time-Travel Romances that you Definitely should Read! 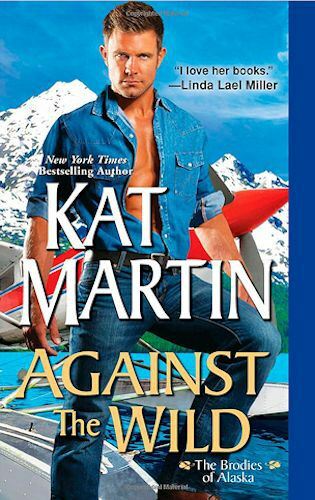 Good Romance Books that were Published a Long Time Ago. 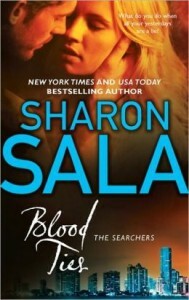 Good Romance Books with Vampires! Click on the links to see the answers to these questions and more!! 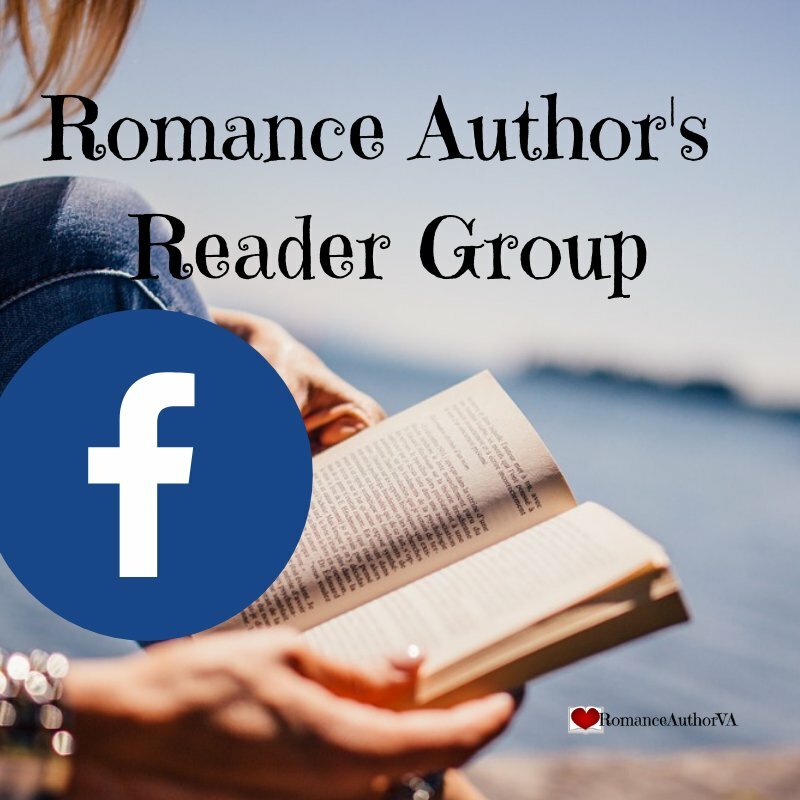 Join a Facebook Group for Readers helping Authors!! 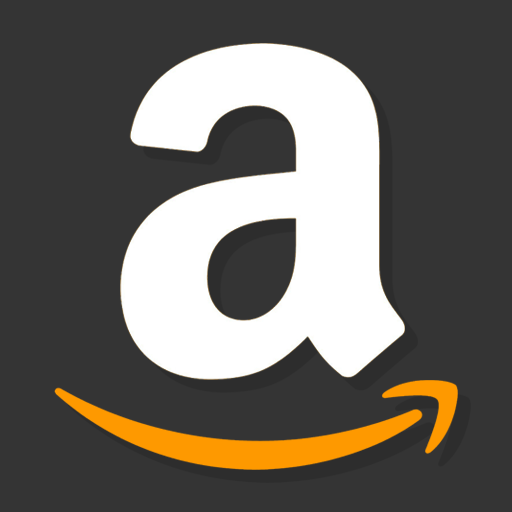 Willing to be a beta reader or maybe review an up-and-coming romance author's book for them? Take moment to join this fun and interactive Facebook Group where it's just for readers helping authors!! Click the picture above to see what it's all about!!! 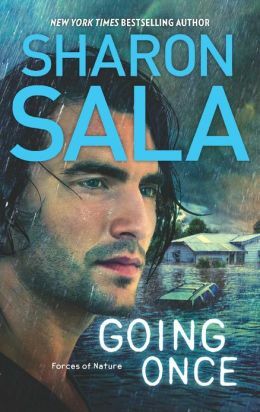 Wanna read even more reviews, Click here to go to Amazon.ca! 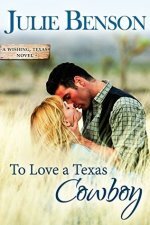 Need some Romance Author Ideas - coming to your INBOX??? Thanks for visiting. Happy reading!